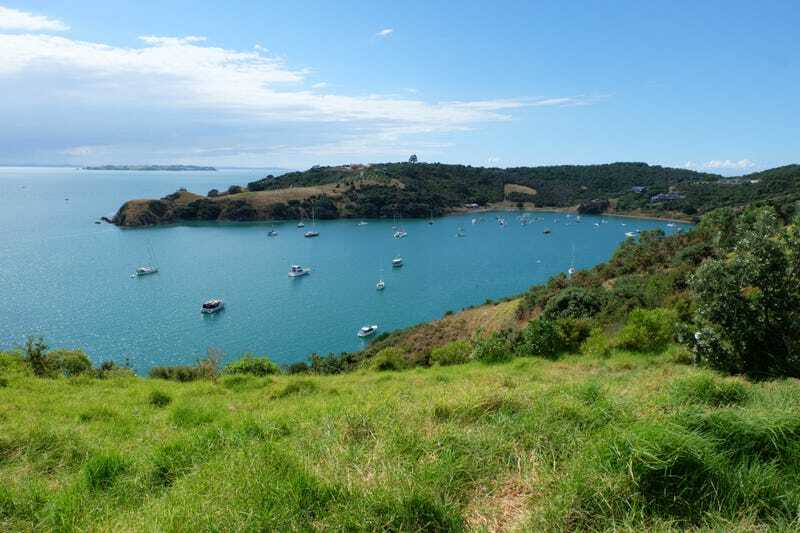 Went "exploring" Waiheke Island, Auckland. All the pictures here have been taken on a Fuji X-A1 and the XC 16-50mm lens or the XF 35. The only thing I did to 4 out of the 5 is changing the colour profile from Adobe's to one from Fuji in Lightroom (an developping the RAWs too). Picture n°4, I added a brush correction (exposure) to the bottom part of the landscape. And colour profile on this one is Fujifilm ASTIA/soft. It's safe to say that tomorrow, my legs are going to hurt, a lot. Top picture was taken at 16mm, f/8.0, 1/400 and ISO200.